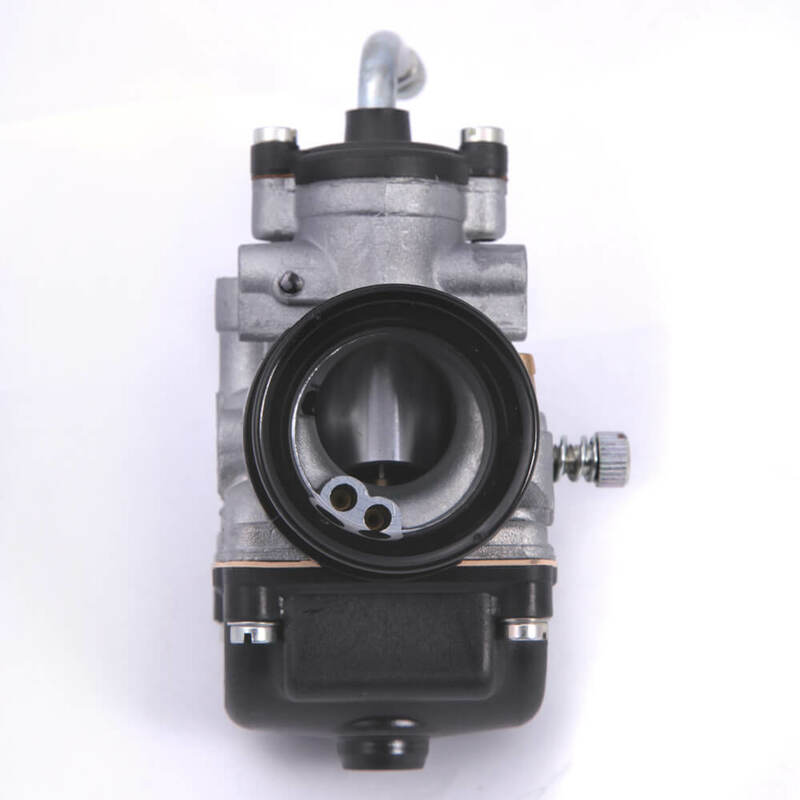 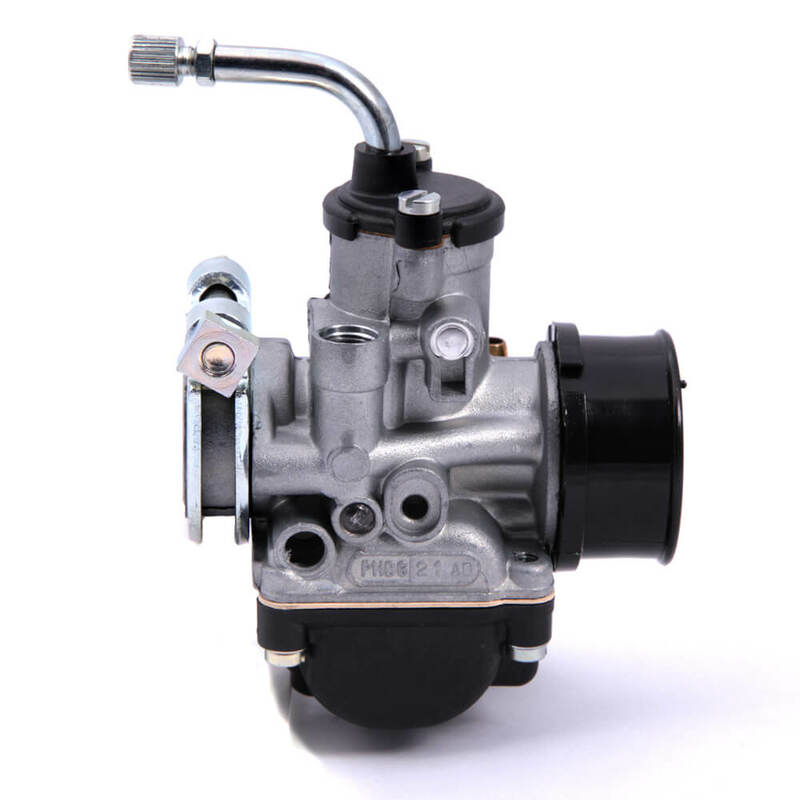 The OEM Keihin PB carburetor is ancient technology, bring your scooter up to speed with Pinasco performance parts. 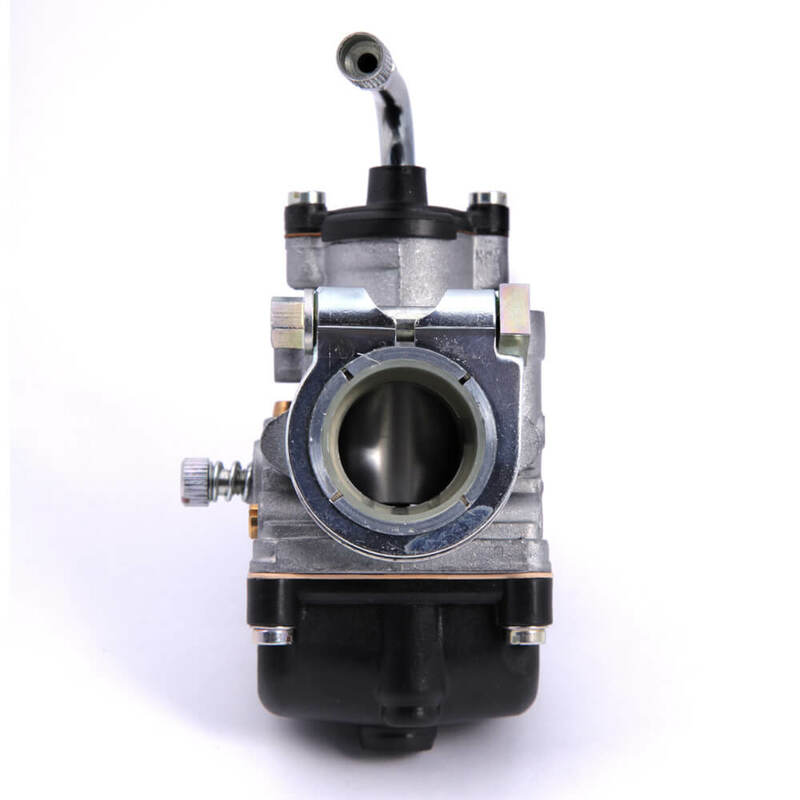 This 21mm carburetor upgrade for the new Stella/LML 4-stroke engines provides increased tuning capability and great performance! 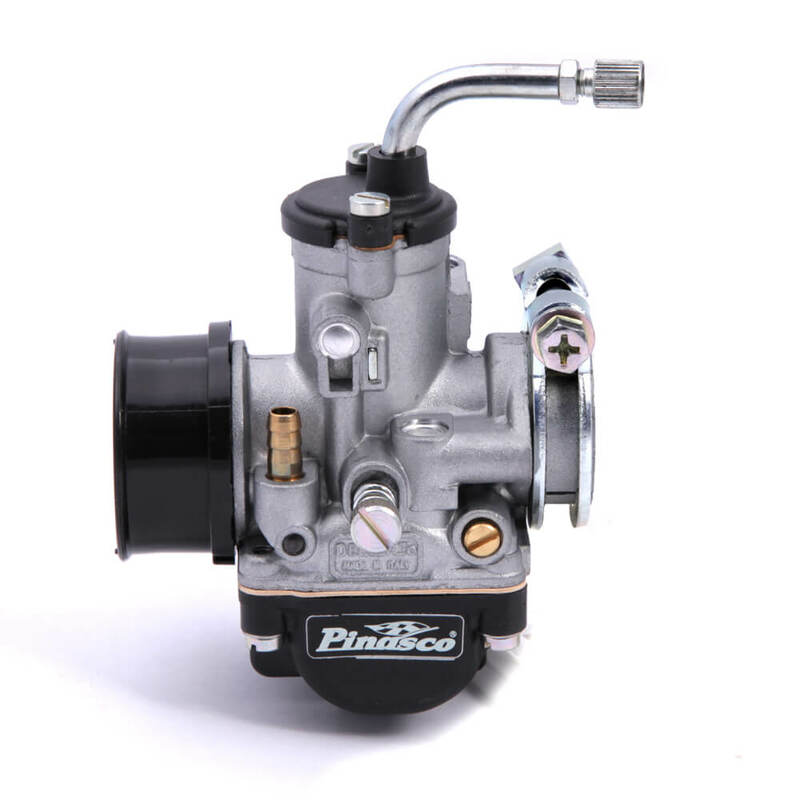 Coupled with the new Pinasco exhaust, performance increases of up to 20% can be obtained. 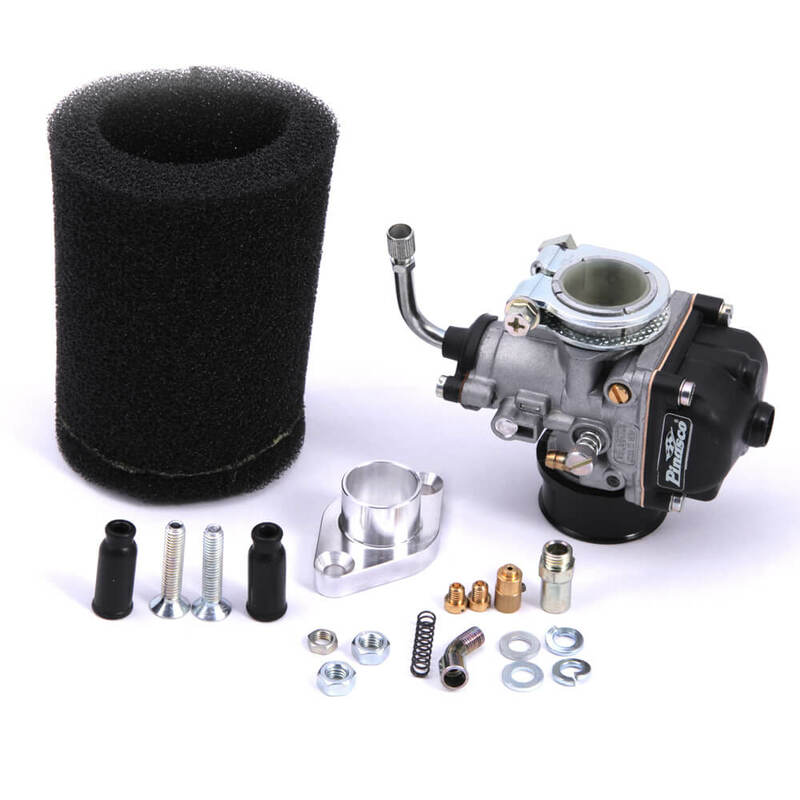 Kit includes Dellorto PHBG carburetor and is supplied with all necessary hardware, high-flow drop in air filter, and 88/92/100 main jets.